This documents the vascular flora of the Arctic to identify rare taxa endemic to the region, establish an annotated list of these taxa, and determine the level of protection currently afforded these plants. 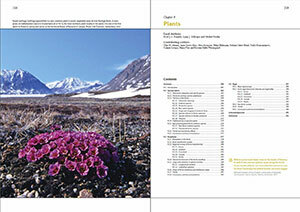 The status and trend of indicator species #14, Arctic peatlands, in the Arctic Biodiversity Trend 2010 report. The status and trend of indicator species #12, reproductive phenology in terrestrial ecosystem, in the Arctic Biodiversity Trend 2010 report. 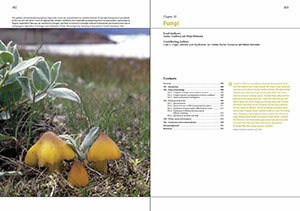 The status and trend of indicator species #11, greening of the Arctic, in the Arctic Biodiversity Trend 2010 report. A total checklist of lichens and lichenicolous fungi in the circumpolar Arctic and a preliminary list of rare and endemic lichens.